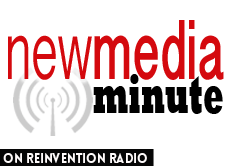 The Reinvention Radio Crew discuss the need, or the lack thereof, to have a mobile app for your business. Richard says, you don’t need an app; you need to be mobilized. Tune in to find out what he means.